MailTamer provides a quick and easy way to manage your inbox. This is the only app that organizes emails in sender-based view, and with a single swipe and tap, all email from a particular sender can be deleted, copied or moved to an existing or new folder. MailTamer can select all messages from multiple senders at once to perform these actions. You can even drill-down to see detail on a sender’s messages. From there you can perform actions on all or some of those messages. It takes just minutes to take an inbox from wild proportions down to a tamed, and easily manageable state. 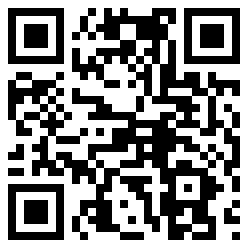 We are a local independent software company creating solutions for iOS and Android users. There is no mail utility available on mobile devices that provides a sender based view of your mailbox. MailTamer is truly a one-of-a-kind app, and it is the only app on the App Store that gives users a simplified way to manage inbox volume and provides the breadth of functionality that we offer. There are 900m iPhone users worldwide. MailTamer is available in English, Spanish, German, French, Japanese and Chinese. 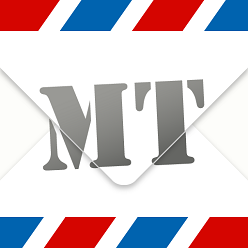 Also, we are working on an Android version of MailTamer and have another app in the works, a mail server-backed task manager called MailTasker. 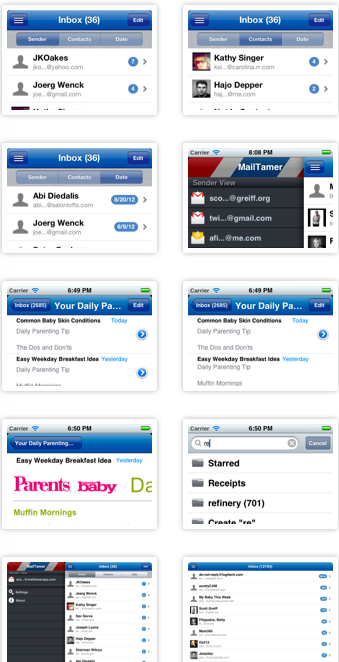 MailTamer is currently listed for $1.99 and is available for sale now at the iTunes Store. We are aiming for more exposure to increase our customer base and allow more people to experience the Zen of a Zero Inbox. We've been contacted by Macobserver and have been featured on CNET as well: http://download.cnet.com/MailTamer/3000-2124_4-75720525.html. Help us get MailTamer in the hands of consumers across the country and the world, and become part of the Zen revolution! Thanks for your support!